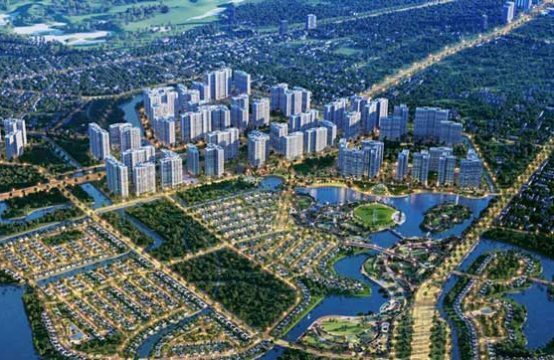 According to DKRA Vietnam, the real estate market of HCMC in the second quarter of 2018 and the surrounding area has decreased in both supply and demand compared to the previous quarter. 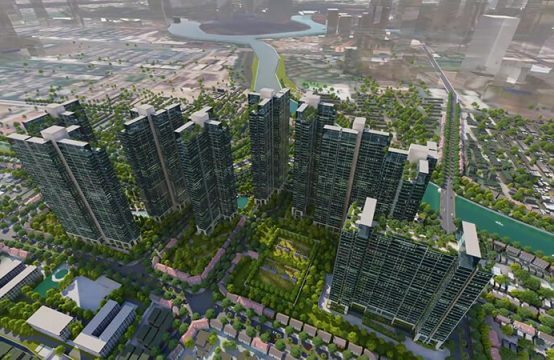 In the second quarter of 2018, DKRA Vietnam recorded about 5 land projects (including new and next phase of the previous project) providing 483 of the market, equivalent to 50% previous quarter. Consumption rate was about 84%, equal to 51% compared to the previous quarter. North City. 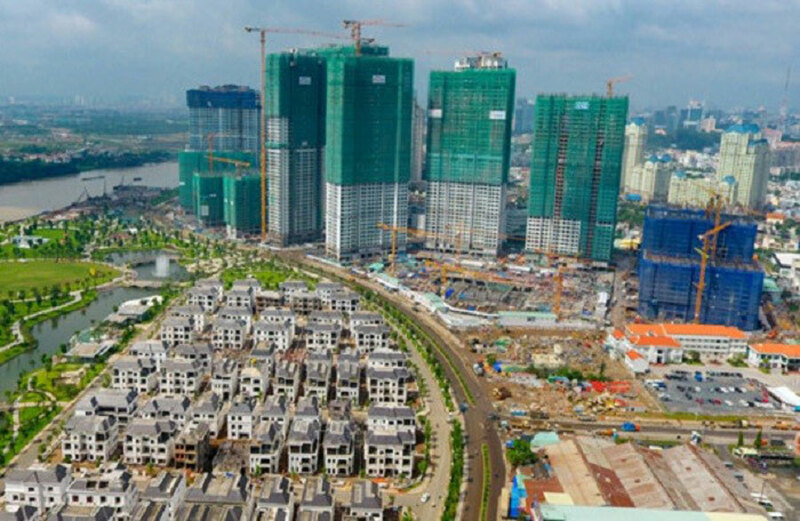 Ho Chi Minh City rose to the lead with 54% of supply and 46% of market share of new projects. 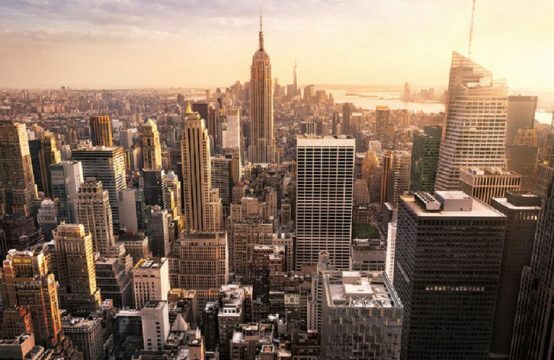 Compared to the previous quarter, the supply declined significantly, accounting for only 18% of the market (52% in the first quarter of 2018). Meanwhile, in the segment of townhouses and villas, in Q2 / 2018 there were 6 new projects (including 4 new projects and 2 existing ones), providing 516 townhouses / villas, about 83% of the previous quarter (621 units). Consumption rate reached 88% (about 452 units), up 15% compared with the previous quarter. The East continues to lead the market in terms of supply and consumption, with 94% of new supply and 90% of sales. The region also leads the A-class apartment market with a 40% share of the entire property market. The market has 18 new projects (including 10 new projects and 8 existing projects that have been implemented in the next phase, supplying about 9,032 units, equivalent to 87% compared to the previous quarter (10,431 units), approximately 7,302 units (81% of new supply). Class A occupancy was 41%, leading the whole market. In terms of consumption, Grade A continues to have an impressive absorption rate (88%) of new project supply (about 3,244 units). The most severe decline was in the segment of resort real estate. The market received only one new project with the supply of 32 resort villas, equivalent to 22% of the previous quarter (147 units). This is the third quarter of continuous supply decline compared to the previous quarter. In terms of consumption, Quang Nam and Phu Quoc are the two best sellers. 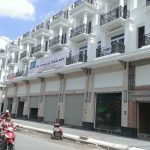 Condotel currently has 28 projects offered. 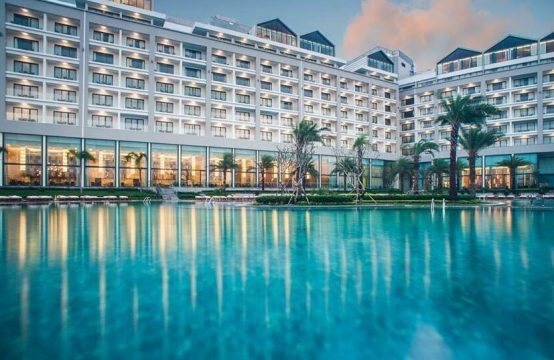 In the second quarter of 2018, only two projects with 2,100 condotels were built, of which only Khanh Hoa has supplied 2,000 units. In this project, consumption also accounted for 63% of the total market consumption while in other projects consumed difficultly. 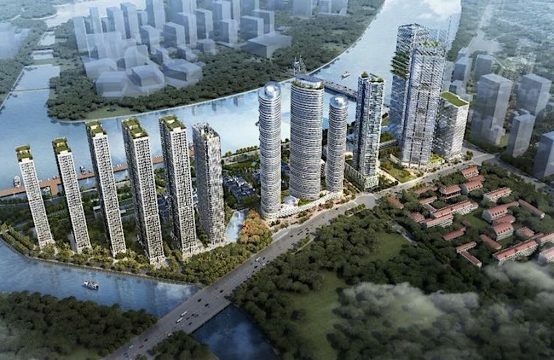 You are reading the article HCMC real estate market: Supply and demand have declined in the Real Estate category at https://realestatevietnam.com.vn/.Any information sharing, feedback please email to info@realestatevietnam.com.vn, Hotline 0909890897 (24/7).